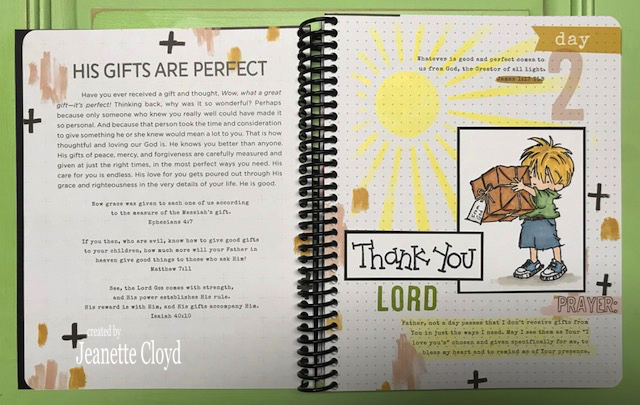 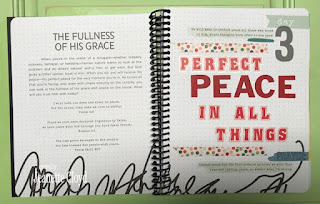 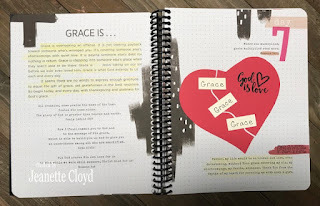 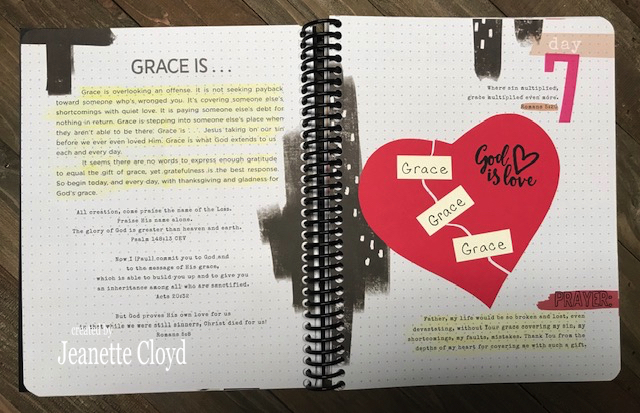 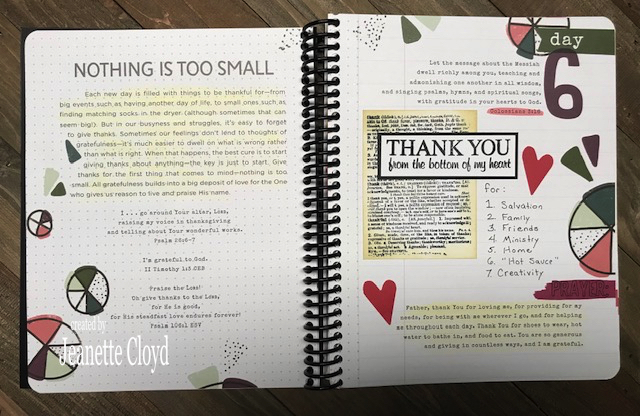 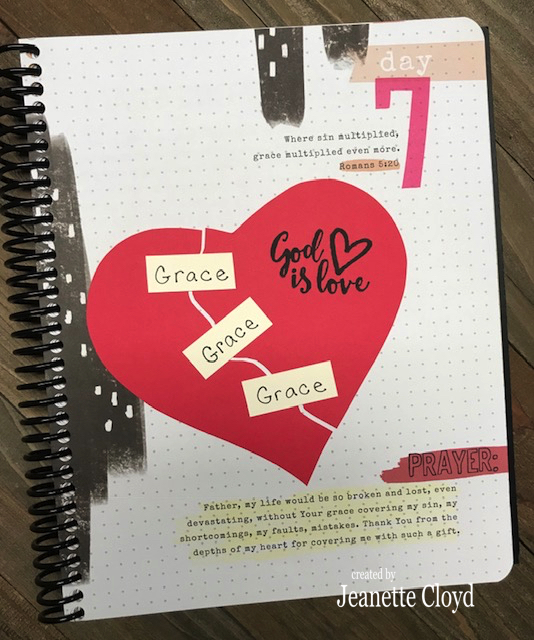 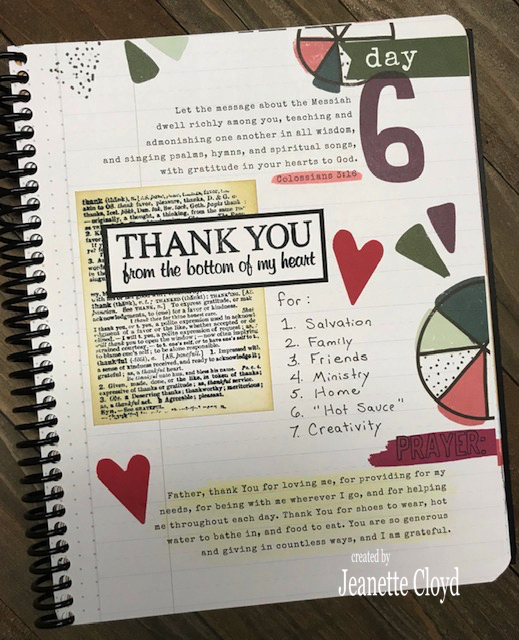 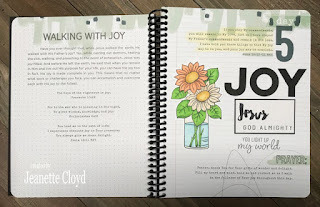 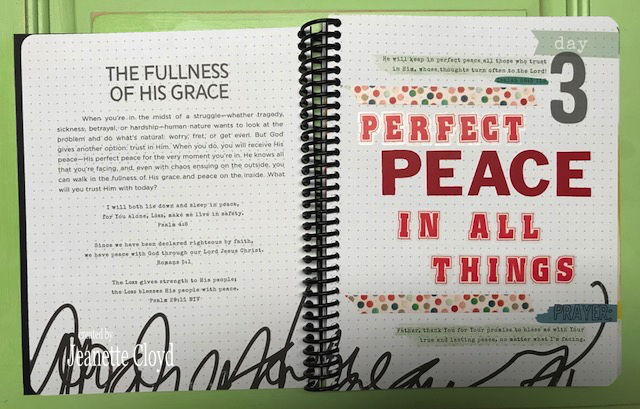 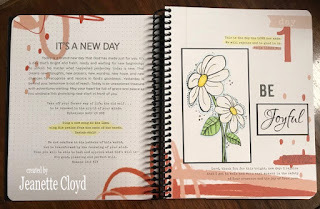 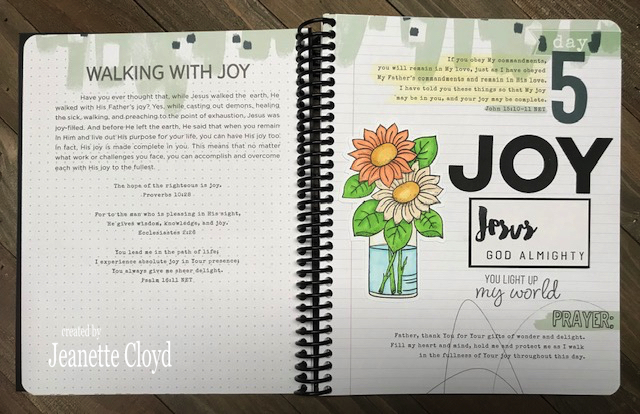 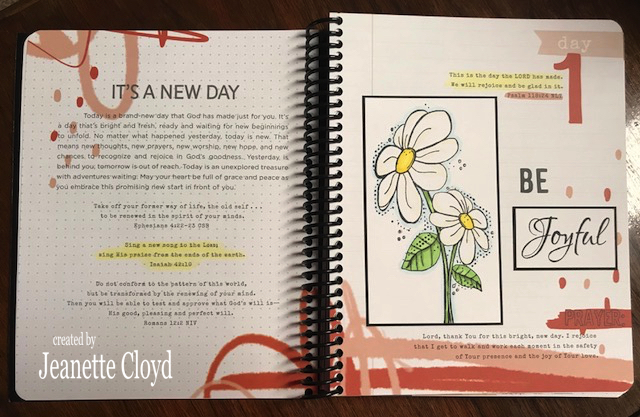 On November 1st I started a new devotional journal called 100 Days of Grace and Gratitude. 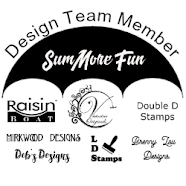 Is was created by Shanna Noel. 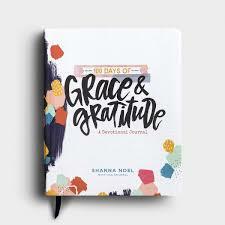 There is a 100 Days of Grace and Gratitude Facebook group to encourage and inspire one another during this 100 days. 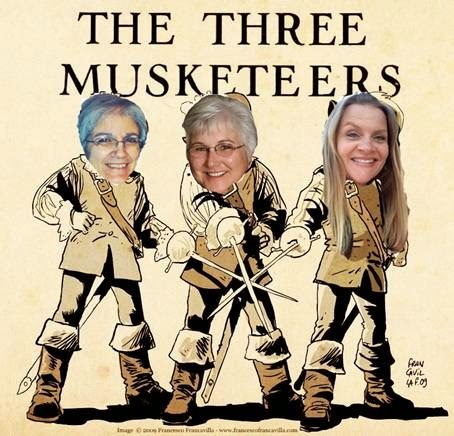 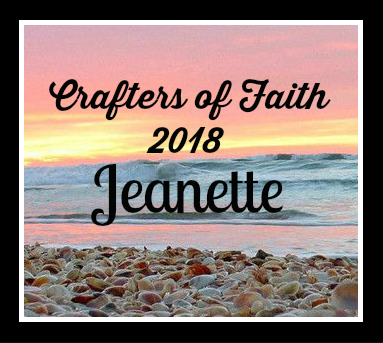 I'll be posting my pages weekly here on my blog (they are posted daily in the Facebook group). 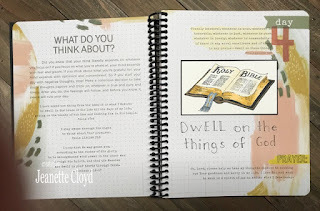 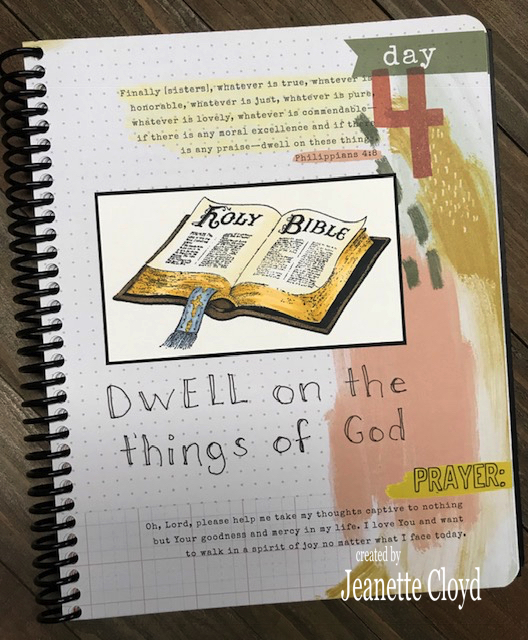 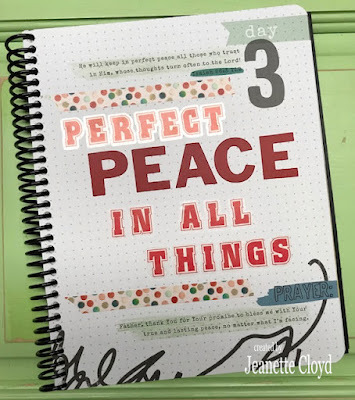 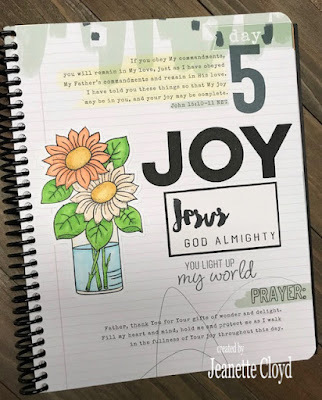 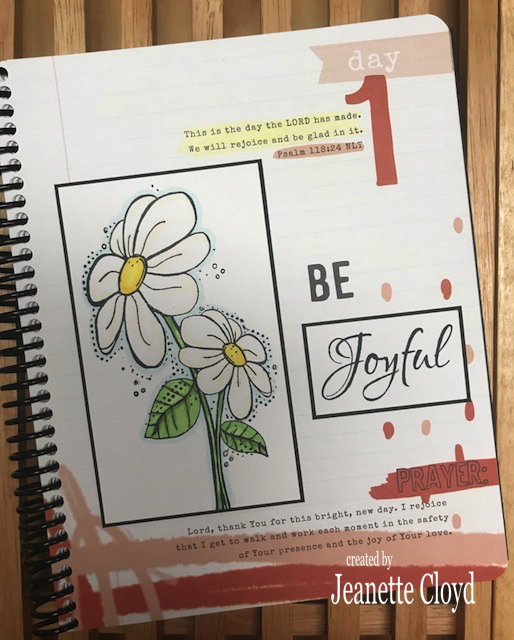 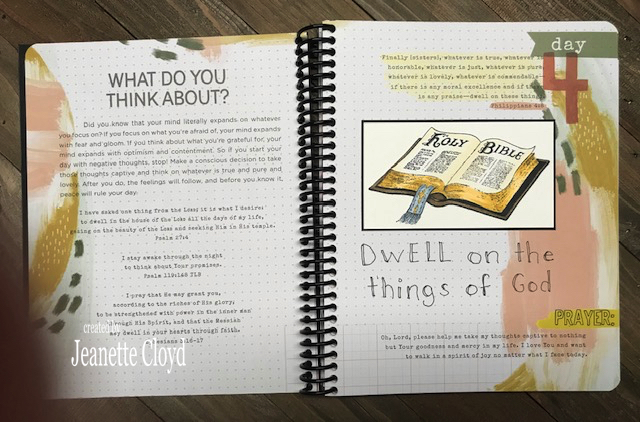 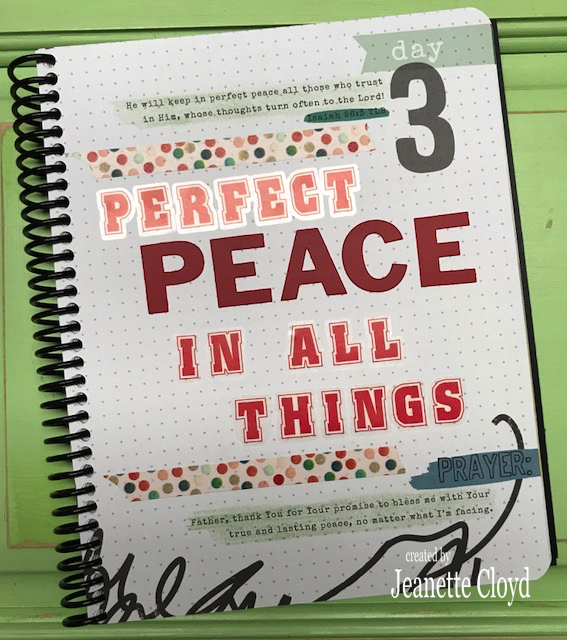 Such wonderful Bible journal pages, Jeanette!! 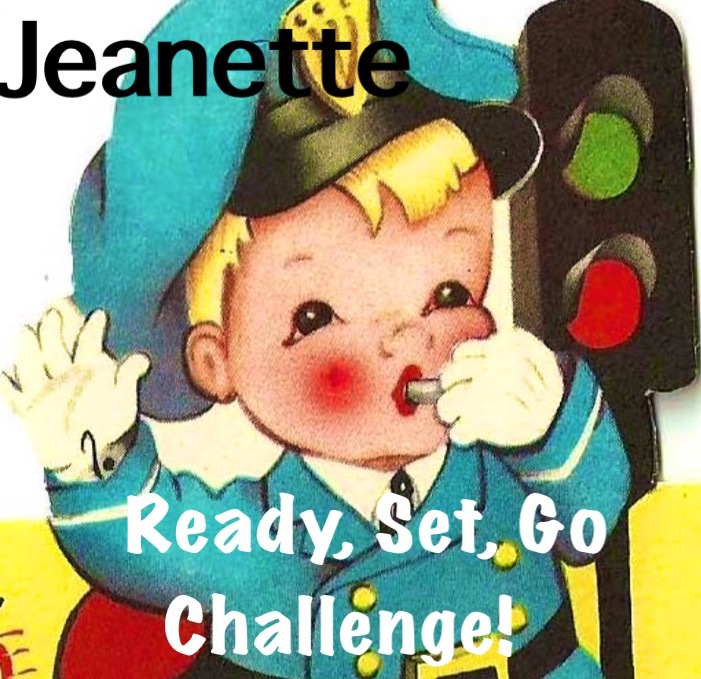 What a wonderful 'event' Jeanette, and I do love your pages! 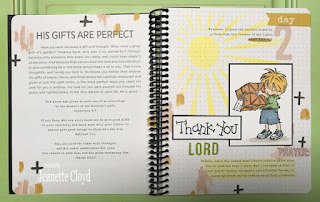 It's Thanksgiving - Eat Pie!